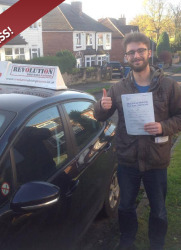 Hello, I am Ian Lowrey, owner of Revolution School of Motoring. I setup the driving school in 2012 with the support of my Fiancée Rebecca. We have two young children together; Oliver and Isaac. 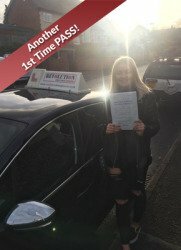 I became a driving instructor in 2007 with a local driving school but decided to set up my own business using my own teaching techniques. Each lesson is tailored to suit the individual to ensure maximum benefit, therefore helping my customers achieve their goals faster. We start learning to drive with the end in sight, never just doing things for doing things sake. I strongly believe in quality not quantity. 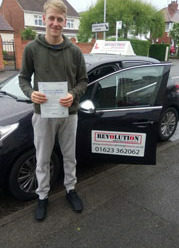 I want you to pass your driving test as quickly as possible in as few driving lessons as possible. 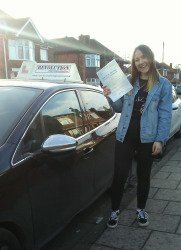 To do this I will always make sure you are in the picture about your progress so you know what you need to do to pass your test and more importantly why you need to do it. I’ll never keep you hanging on wasting your time and money needlessly. 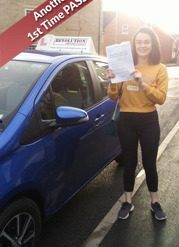 You will probably be a little nervous about your first driving lesson but I am here to ensure it goes smoothly and you’ll probably do a lot more than you thought. Most importantly you’ll enjoy it. 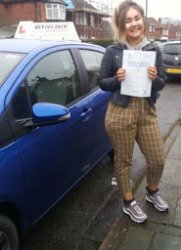 Everyone is capable of passing a driving test, some people will take longer than others but everyone can (and will) pass. 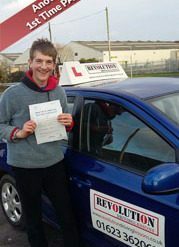 I aim to ensure that you have the skills and knowledge to help you pass your practical driving test first time. I try to do things a little differently ensuring that quality is at the heart of every lesson. 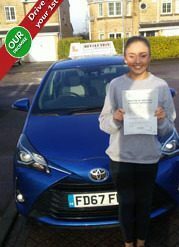 I offer you the chance to try and see before you commit to passing your driving test with us. Your first appointment is a trial, if you don’t like what we do or don’t think we live up to our commitment to you then your first lesson is free. All I ask is that before you leave the car you tell us what we could have done better. As long as you’re happy then we can carry on with the course of lessons that you have decided to purchase.